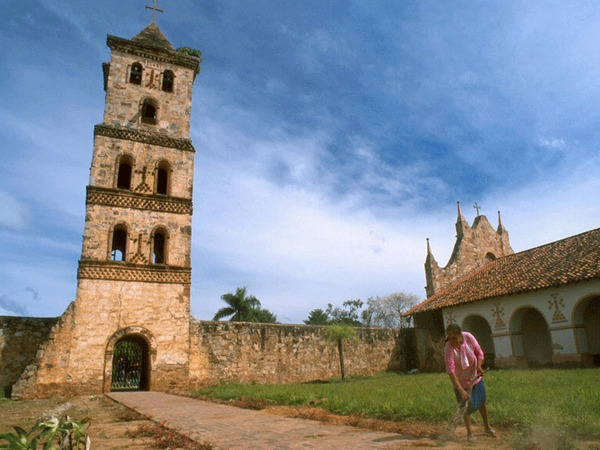 Some kilometers from where the actual town of San José was founded in 1561, is the original town of Santa Cruz, by Ñuflo of Chávez. Very quickly, the city’s location changed to become the metropolis that is known today-very different from the calm town of San José, where time seems to stop. 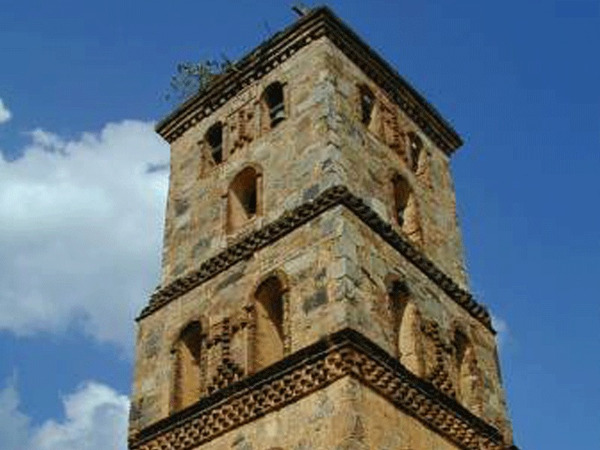 The mission of San José itself is marked by the entire use of rock due to the absence of large trees in the region. Nevertheless, the altar and the doors of the church, finely chiseled in wood, are magnificent examples of the skill of the Indian craftsmenship. 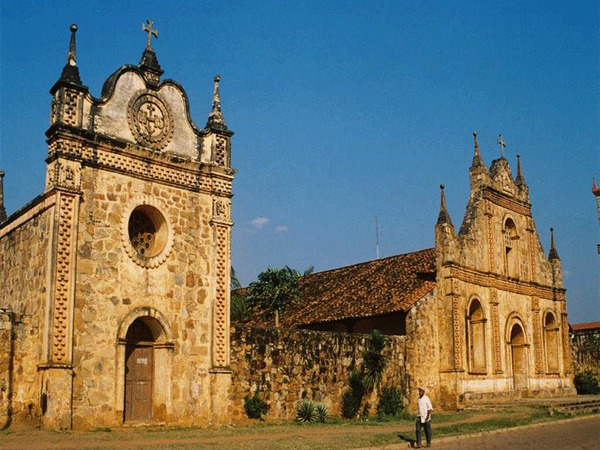 The mission and its long façade, magnificently illuminated by the sun as it sets, was built from 1750 to 1754 by the native population, under the direction of some of the Jesuits. The Utopian dream itself was quickly destroyed when the 47 disciples of the Company of Jesus, dispersed between 25 missions, were expelled from the Americas in 1767. Their wonderful success had been perceived as a threat by the Spanish and Portuguese crowns, who were themselves in dispute over the land of the New World.